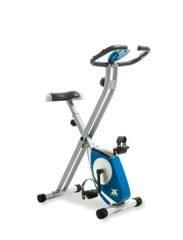 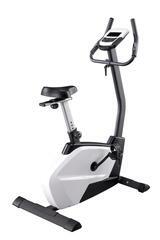 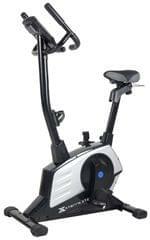 This smart White colour Upright Bike is the ideal fitness companion for your home. 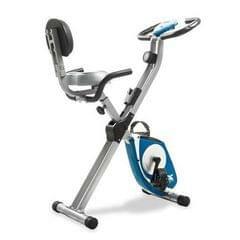 With 24 levels of motor control magnetic resistance it offers a smooth and comfortable workout. 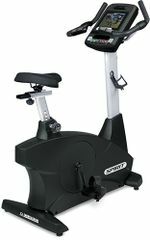 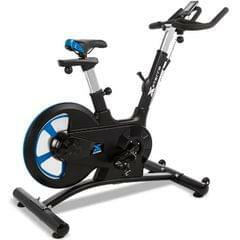 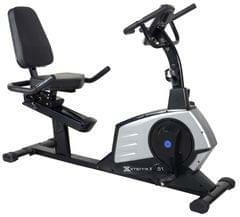 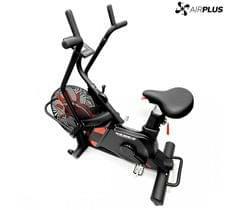 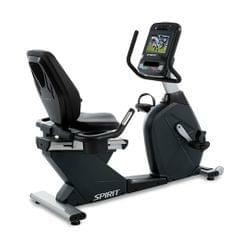 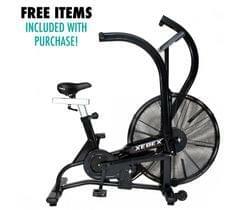 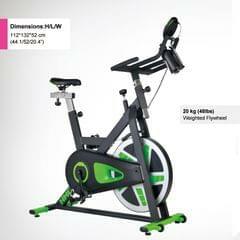 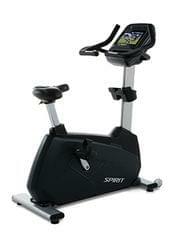 Its attractive design will make this piece of fitness equipment look attractive even in your living room. 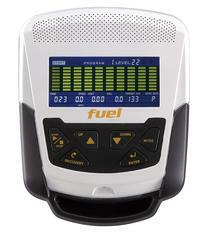 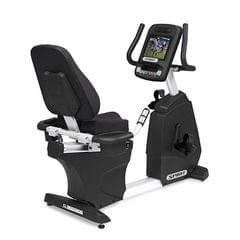 Console Features :1 Manual 12 Pre-Programs 1 Watt Control 1 Body Fat 1 Target Heart Rate 4 Heart Rate Control (55% 65% 75% 85%) 4 User Programs.